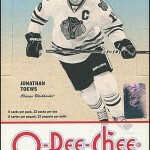 Even though I love everything about the new O-Pee-Chee set, I have yet to take the plunge and buy a whole box. Part of me really wants to buy a whole case, but in order to do that I need to accumulate a bit of disposable income (well, more than a bit actually). The summer months were rough for me financially, but now that I am teaching again (yay Fall semester!) I should have some funds to buy at least a few boxes next month. In the meantime, I purchased a hobby pack to tide me over. It was not the pack to end all packs, but it was still a darn good pack. No, I did not get a Gretzky autograph or some 1-in-6400 deckle edge insert card. Still, I think I got my money’s worth. Let’s see…one Red Wing, one Flame, one Predator and two Sharks. 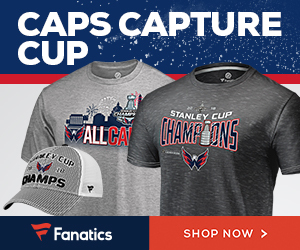 Nice–none of those silly Eastern Conference teams! 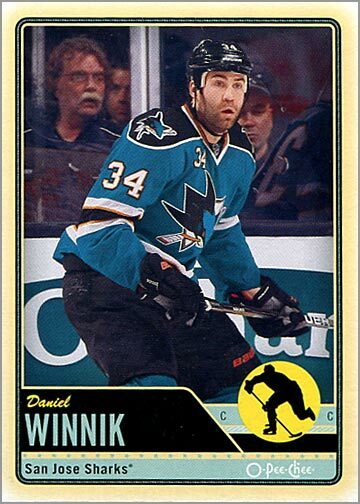 One big reason that I am NOT buying retail packs is because you get a Retro Parallel in every other retail pack.. 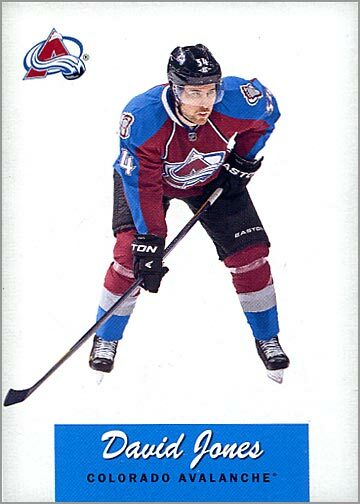 In hobby packs, the Retros are one per pack. 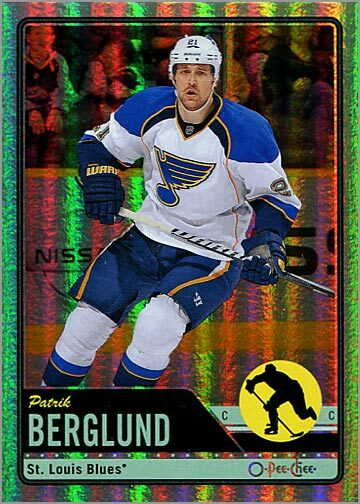 Getting a Retro here is no big deal–because you are supposed to get one–but I enjoy the card nonetheless. I can do without the Rainbow Parallels. These fall 1 in every 4 packs. 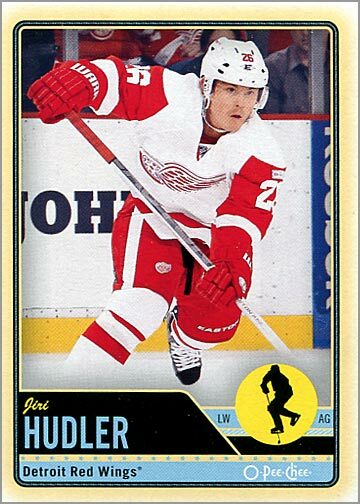 Am I the only one who wishes that the sticker design was instead the base card design? 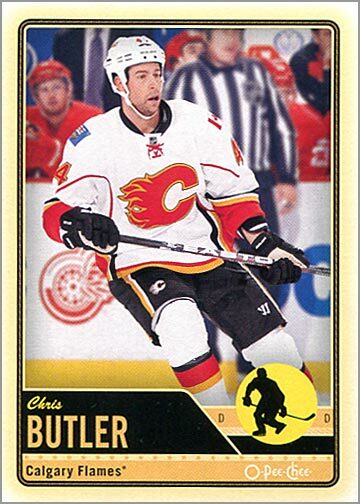 I think the stickers look fabulous–a combination of old OPC hockey and old Topps baseball. Stickers happen at a rate of 1 in every 3 packs, so I think I did pretty good getting a 1-in-4 card and a 1-in-3 card in the same pack. 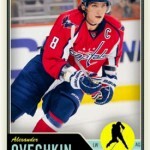 Twelve hockey card collectors have participated in the One-Card Challenge so far. As of this writing, Captain Canuck is narrowly in the lead with 5 points. Kazi is in 2nd place with 4 points, and Dave H is in 3rd with 3 points. But it is still anyone’s game! There are 13 days left until the end of the contest. 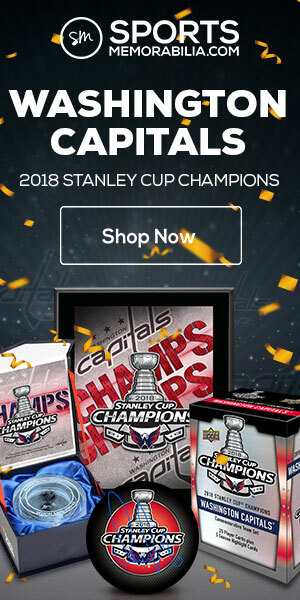 Give a card–or receive a card–to complete a set and get a point in the standings. 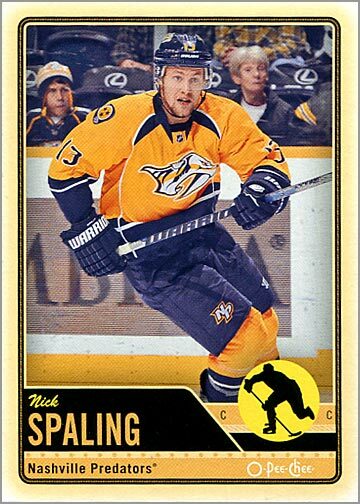 Give me a card (hint, hint) and get TWO points in the standings. Rules for the contest and a list of what “last cards” are needed can be seen here. 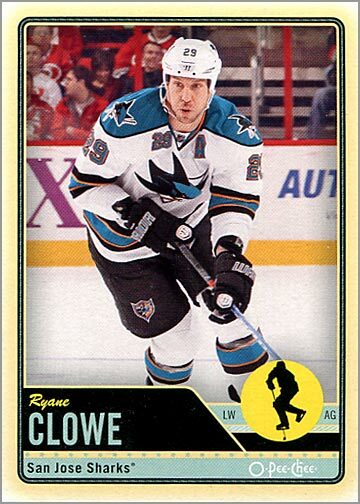 After going to Target and trying both O-Pee-Chee and and Score. I have to say I like Score better. The cards are brighter and nicer since I don’t like the old cardboard feeling of cards. 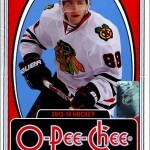 It’s maybe just me but I thought I had a better deal on Score than O-Pee-Chee. 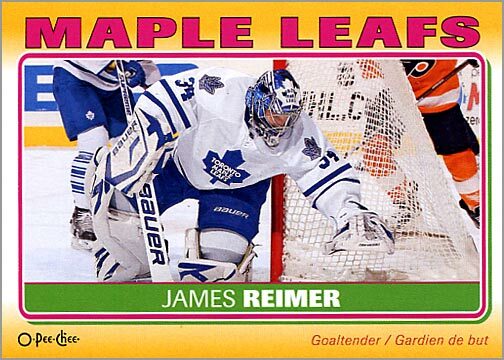 Also Score has a nice set of Net Can & First goal, the Hot rookies are also a cool set. 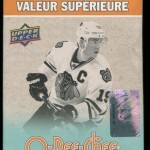 I’m just in O-Pee-Chee for the Patrick Roy’s and Blackhawks cards. 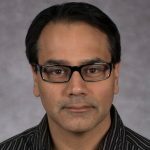 Interesting comments about the new O-Pee-Chee set. I was eyeing the set up this afternoon as I noticed that these will be going on sale for 30% off in Toys’R’Us up here in Canada (along with any other booster box not on clearance apparently) and I was thinking about picking a few up. After all a $16 booster is not too bad when they’re $24-28 everywhere else! It’s just too bad the UD Series 1 wasn’t out yet….